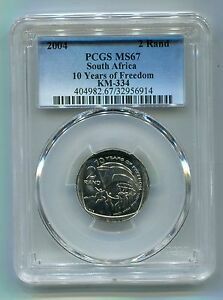 1955 SOUTH AFRICA 2-1/2 SHILLINGS PCGS MS64 ONLY 2 NONE HIGHER!! collectorscurrency has no other items for sale. Free shipping on all eligible items from collectorscurrency. $0.00 shipping for each additional eligible item you buy from collectorscurrency.